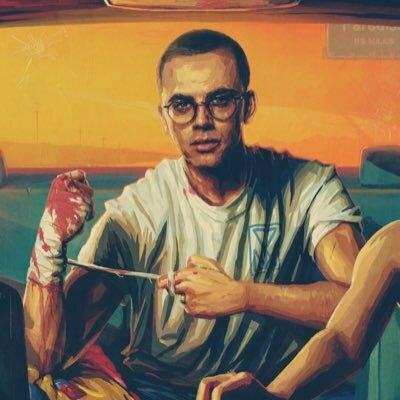 Logic's Bobby Tarantino II should land at #1 on Friday's chart; streams will make up nearly 75% of its total, as anyone who's glanced at the streaming charts recently has probably already surmised. Streams may account for an even larger share of Lil Yachty's Lil Boat 2. The opposite is true for two classic-rock debuts, Jimi Hendrix and Judas Priest, both of which will collect almost all of their totals from traditional album sales. In international news, President Trump’s planned trip to North Korea may be a diplomatic and geopolitical disaster, but the possibility of a fabulous new Pyongyang resort is very high.